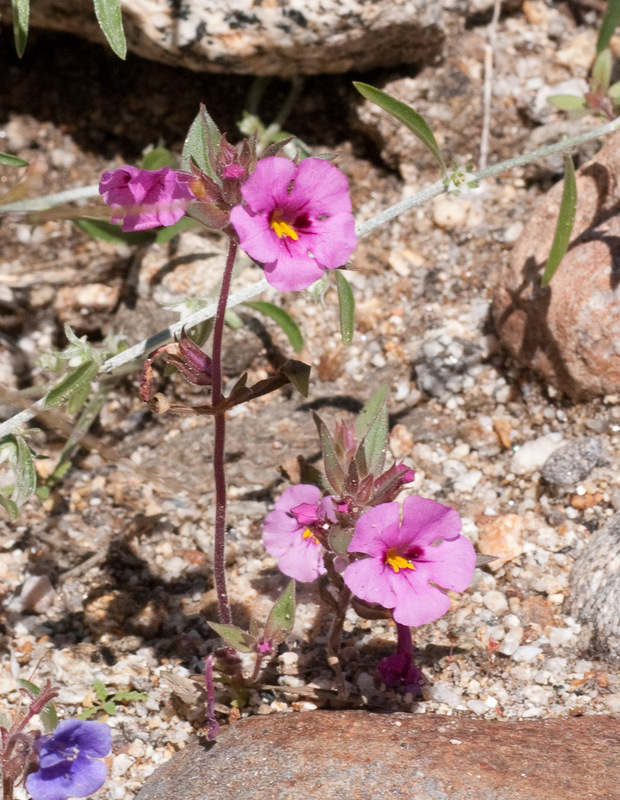 Bigelow’s monkeyflower is native to southwestern North America. 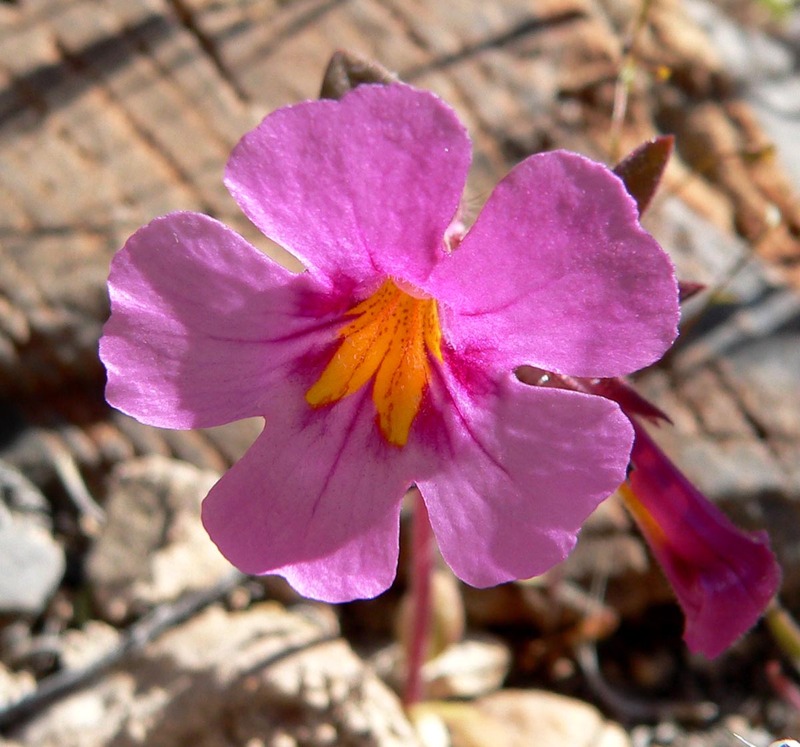 It is found in dry, gravelly habitats. 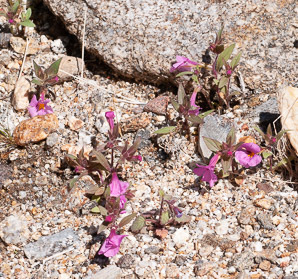 Identification: Plants are 2-10" (5-25 cm) high, with hairy stems and leaves. 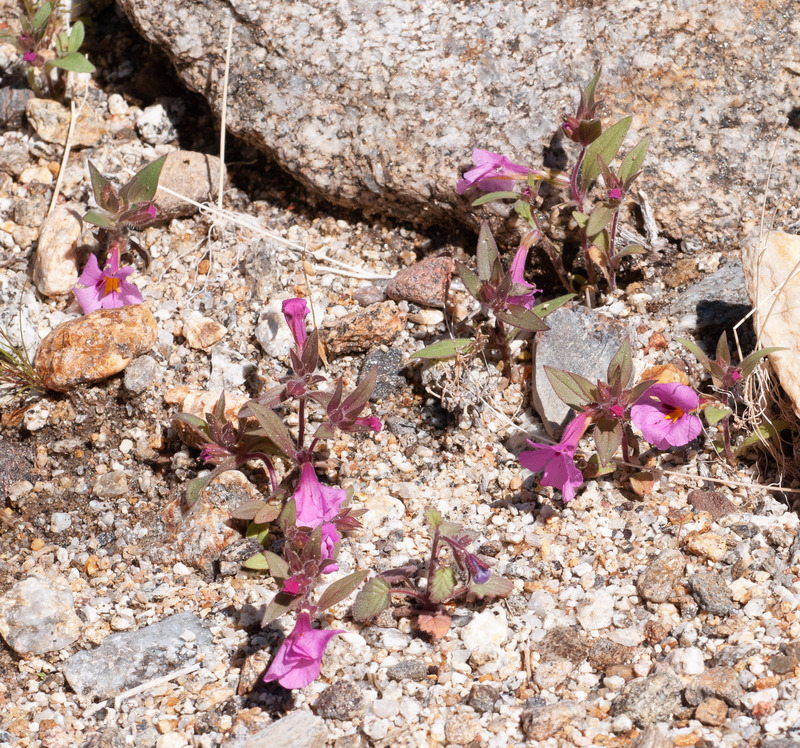 Leaves are oval-shaped, with sharp tips, 1-1½" (2.5-3.8 cm) long. 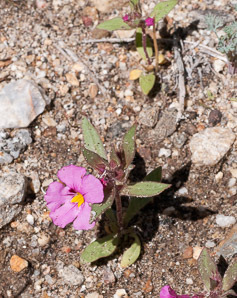 Flowers are tubular, pink, with two lips, and a pale yellow center with dark purple-rose spots. They are about ¾" (2 cm) in diameter, with five petals, and bloom from March to June. 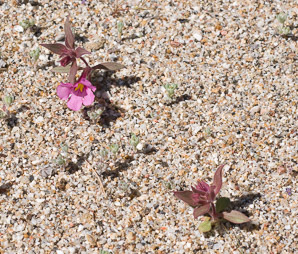 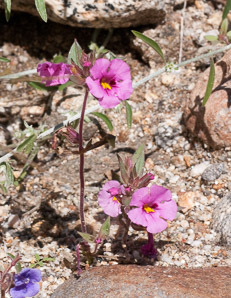 Photo of Mimulus bigelovii (Bigelow’s monkeyflower) in Red Rock Canyon, Nevada, taken April 2005 by Stan Shebs. 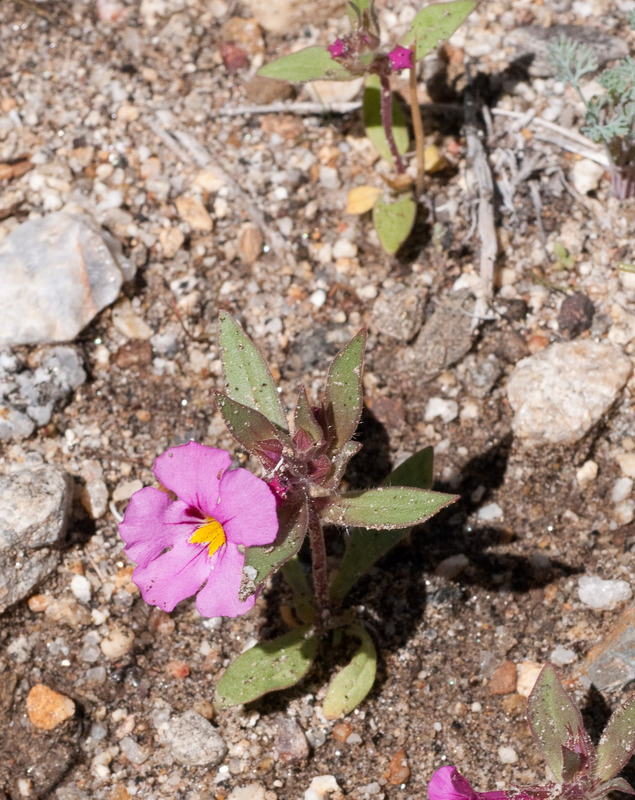 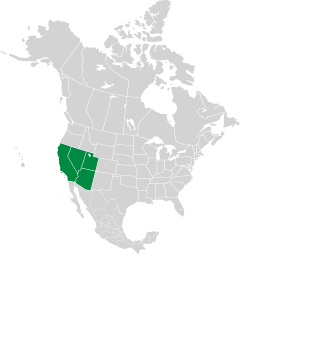 Mimulus bigelovii description by Thomas H. Kent, last updated 25 Dec 2018.